HELLRAISER TRILOGY 1 - 3 ! 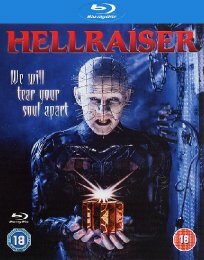 Clive Barker's stunning debut feature HELLRAISER is a landmark in horror cinema. 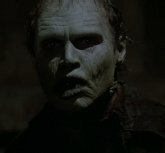 When Frank Cotton (Sean Chapman) solves the mystery of the Lament Configuration puzzle box, he inadvertently opens a doorway to Hell and, in death, enters the world of the Cenobites, a race of sadistic supernatural beings led by Pinhead (Doug Bradley). Brought back from the edge of damnation by the blood of his brother, Larry (Andrew Robinson), Frank rises to feed on the souls of others.